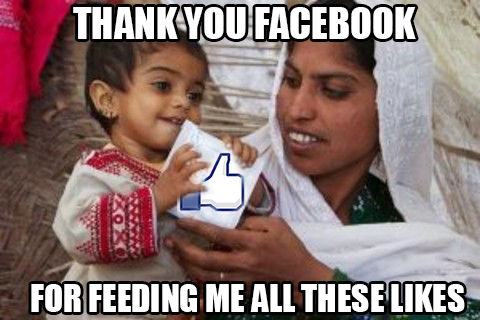 Signing a change.org petitionis the equivalent of "likes" on facebook. Alleviate your conscience by making it feel like you've made a difference so you can continue on with your day. It's a great way to enable complacency.